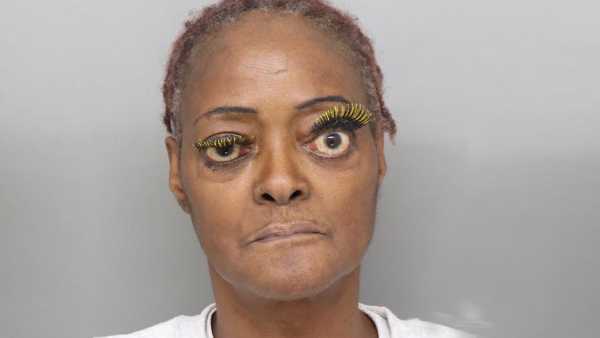 A 61-year-old Cincinnati woman has been arrested, accused of pouring hot grease on another woman during an argument. Charlene Thompson, 61, faces a charge of felonious assault. According to an affidavit, Thompson was involved in an altercation Sunday in the 5100 block of Hawaiian Terrace. During the altercation, Thompson poured hot grease on another woman, causing severe burns on her back and arm.